Steward of Savings : $1.00 Movies for Kids at Regal Cinemas + 50% off Popcorn! $1.00 Movies for Kids at Regal Cinemas + 50% off Popcorn! 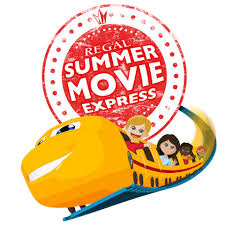 Go here for details>> $1.00 Movies for Kids at Regal Cinemas Summer Movie Express!